Halo: it’s not just an award-winning 1st person shooter for the X-box. 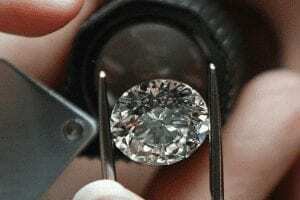 It’s also a jewelry setting that encircles the center stone in a collection of smaller diamonds. 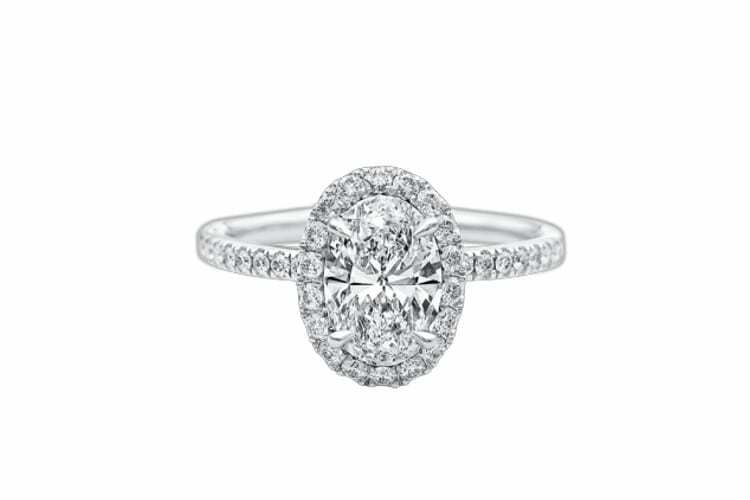 A halo is a classy way to make the center stone appear larger, great if you’re shopping on a budget or just looking for a bit of extra bling. Add a touch of interest to a traditional round halo setting by choosing a ring with interwoven bands. 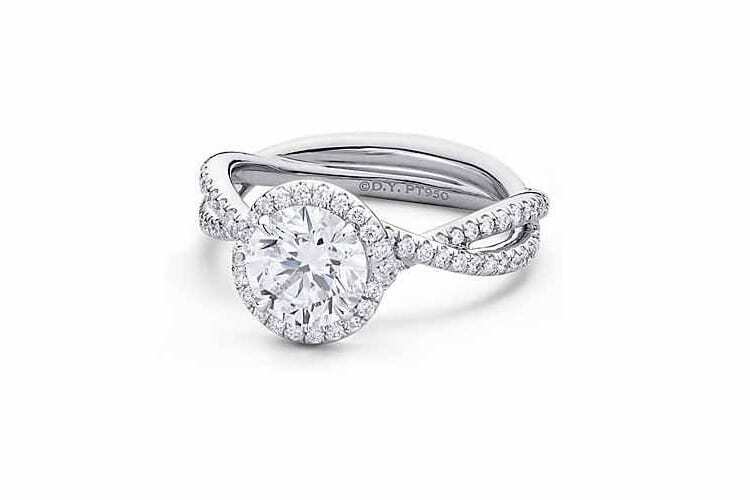 This platinum number uses pavé or small closely set diamonds throughout the setting to pump up the shimmer. Sometimes halos get a little avant-garde. This wreath of diamonds hugs the center stone for a sunburst effect, and the thin, delicate band makes this a distinct, yet tasteful ring. 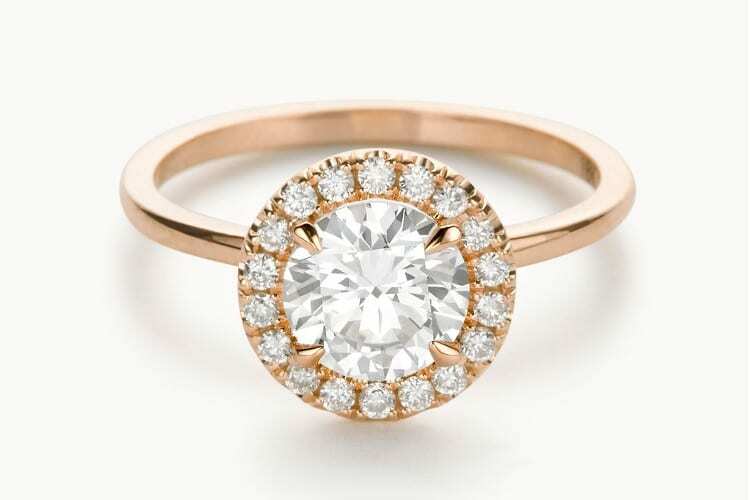 Vintage meets modern in this 18k yellow gold ring. 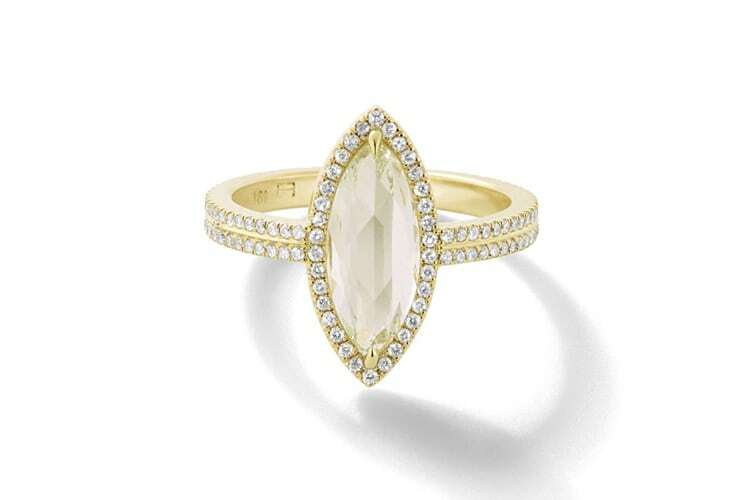 The white pave diamonds in the halo and double band compliment the bold, marquise canary yellow diamond at the center. This sleek 18k white gold band enhances the shine from the merald cut diamond and halo. A bezel set peekaboo diamond sits below the main stone for a distinctive modern touch. Crafted in downtown L.A., this round halo ring is made to order based on your exact diamond specifications. 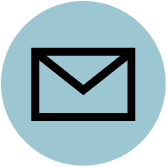 A 3-D printer creates a wax mold that is cast in solid gold, set with stones and then polished to your prefered texture. 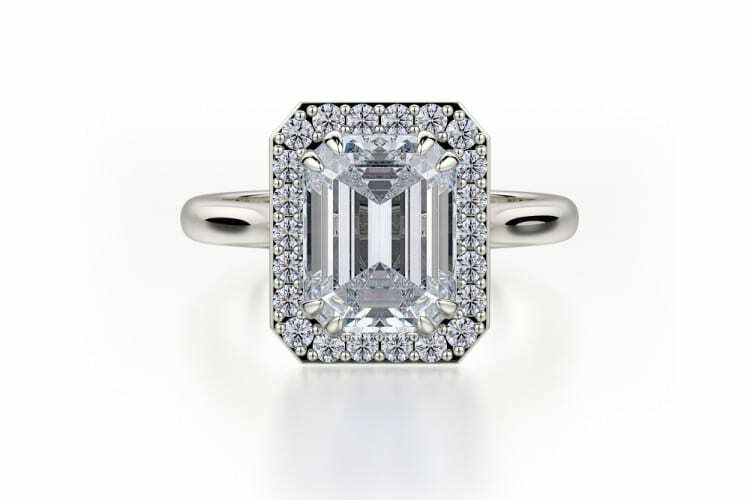 A square halo gives this princess cut stone a crisp, modern vibe. Unique design details and diamond placement add an intricate artistry to the rose gold band. 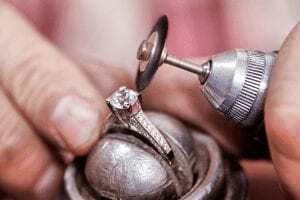 When shopping for engagement rings online, Tacori also curates a selection of men’s weddings bands that are similar in metal and style, so even your jewelry will be a perfect match. 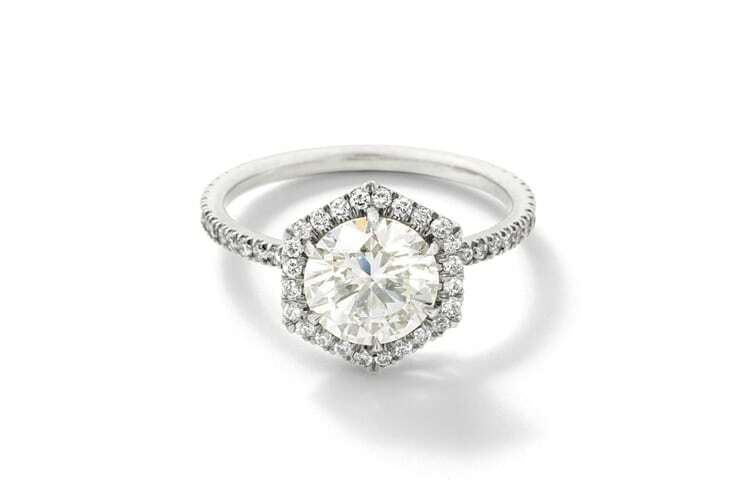 An oval shaped diamond shines bright with contemporary elegance. 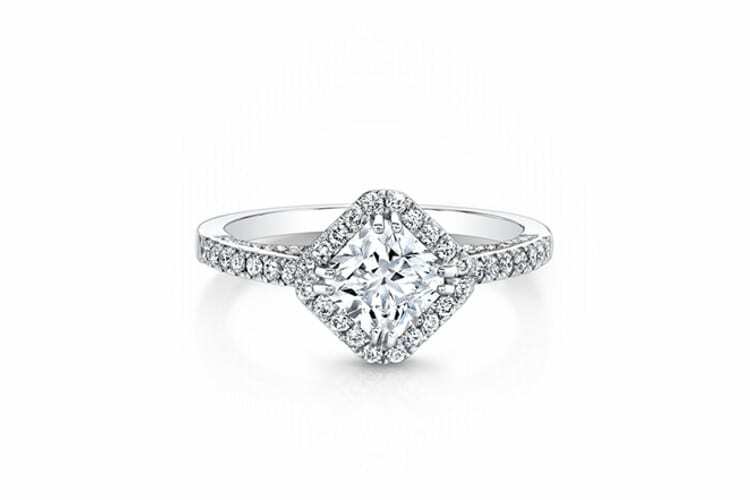 The pavé halo and band have become an iconic Harry Winston style that any bride-to-be will be proud to show off to her family and frenemies. Monique Lhuillier is a popular bridal gown designer, so she knows a thing or two about weddings. 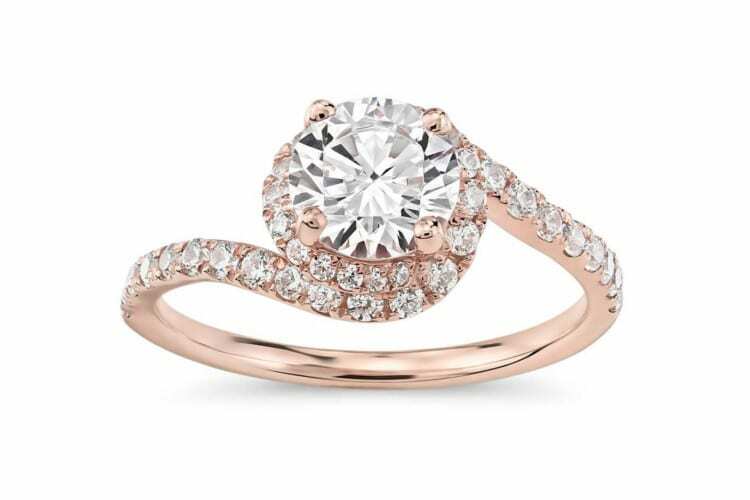 She brings her expertise to engagement rings with romantic and sophisticated styles like this twisted rose gold halo. 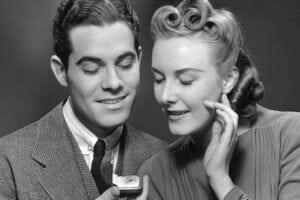 Turn a square princess cut diamond on it’s side for a classic-yet-contemporary look. 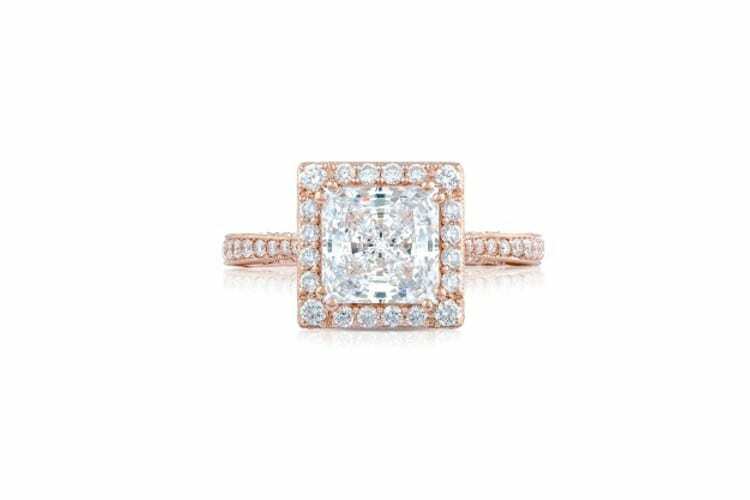 The diamond shaped setting stands out from the crowd without being too wild – perfect for the bride who likes to be different but still maintain her sophistication. 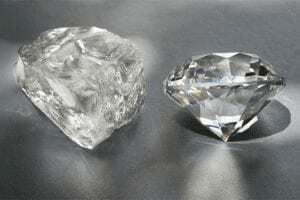 Halos don’t always have to match the center stone exactly. 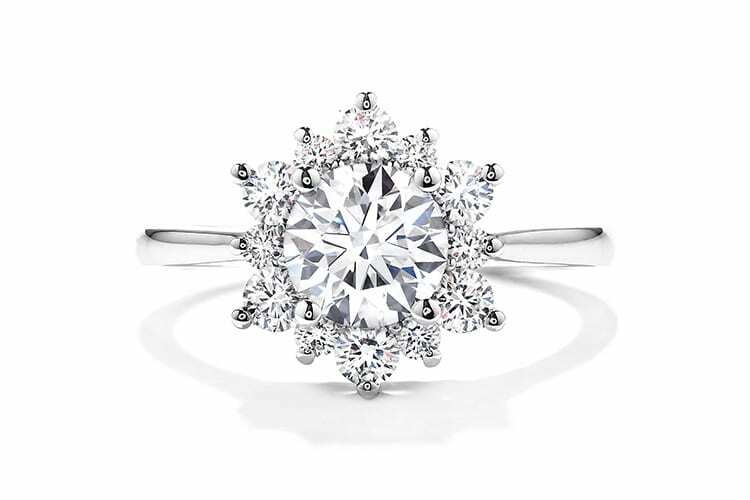 In this ring’s creative display adds a hexagonal ring of pave diamonds around a round main stone. The blackened white gold adds a depth to the band and interesting contrast to the bright white diamonds.